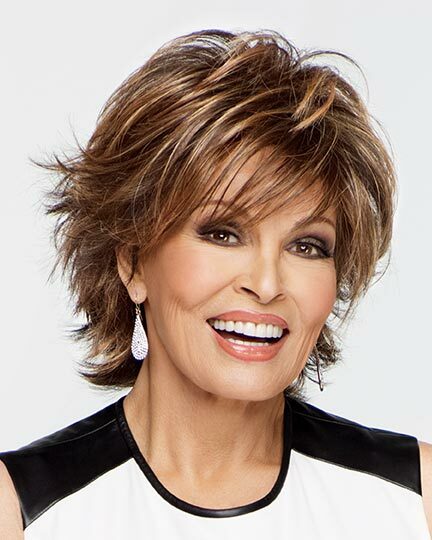 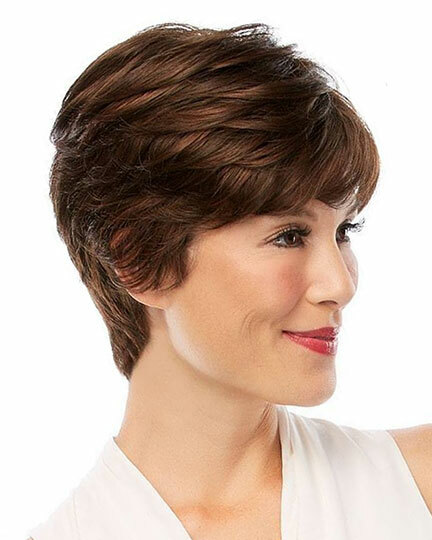 Bangs: 4.0", Crown: 9.25", Sides: 9.5", Nape: 12.0"
Angelique by Jon Renau is a long, layered look falling below your shoulders with a sweep of bangs. 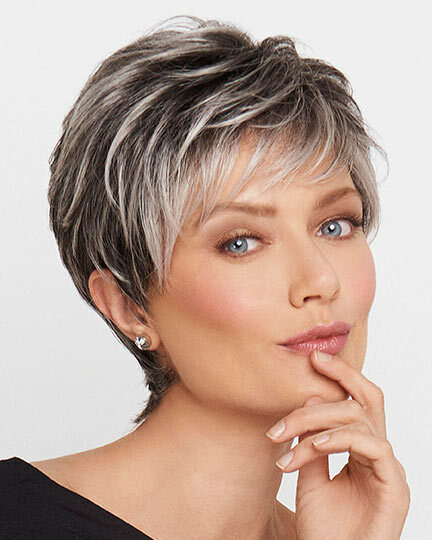 Angelique features feature an open cap construction with open ear tabs with bendable wires that can be adjusted for comfort. 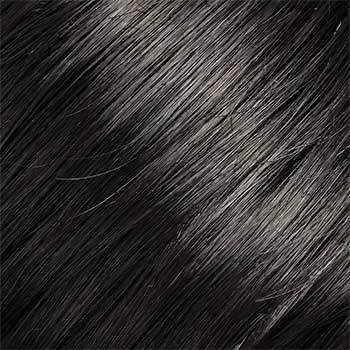 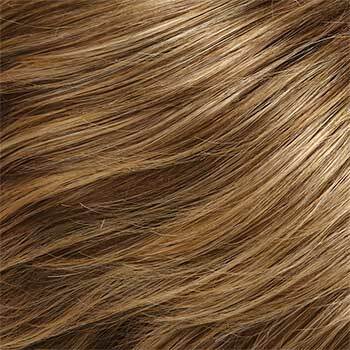 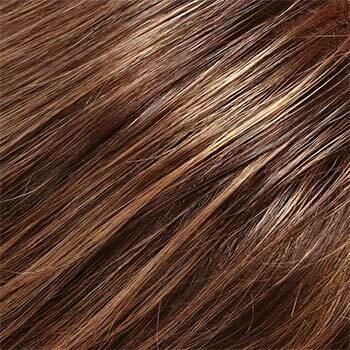 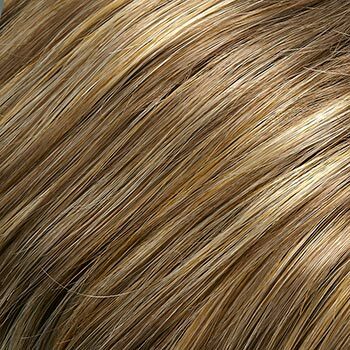 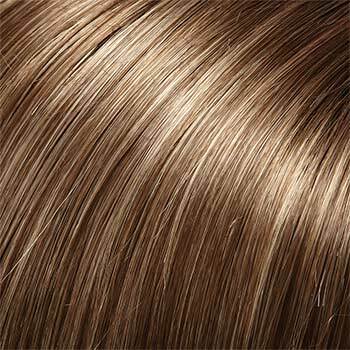 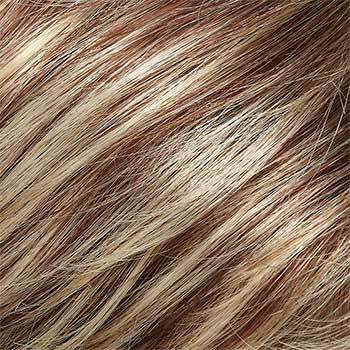 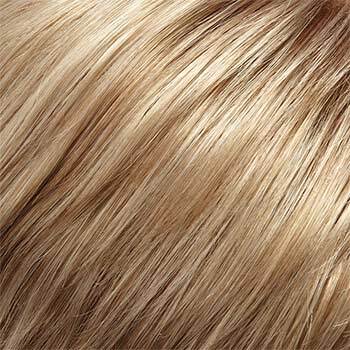 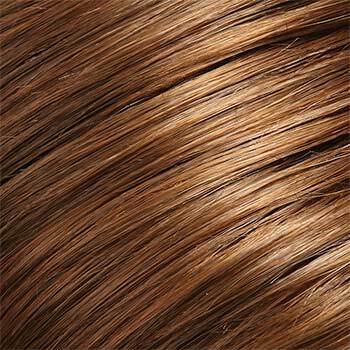 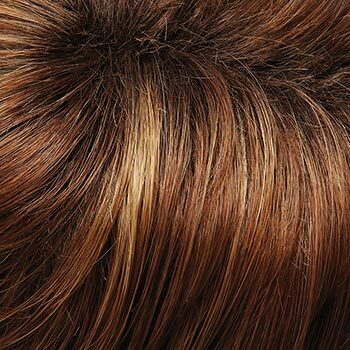 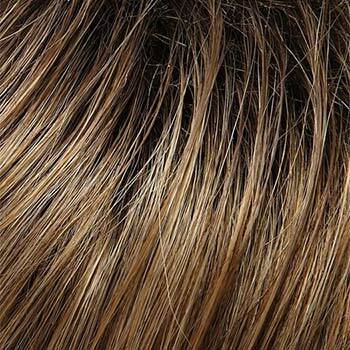 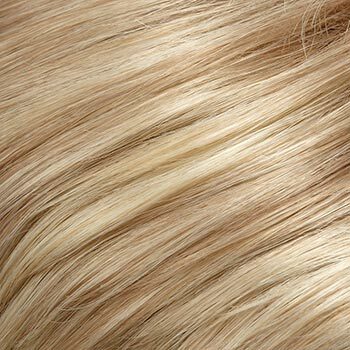 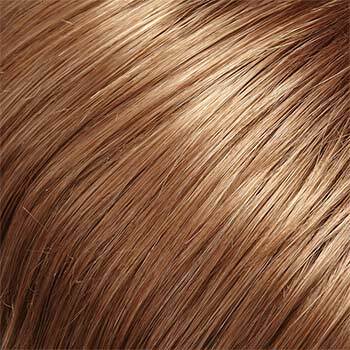 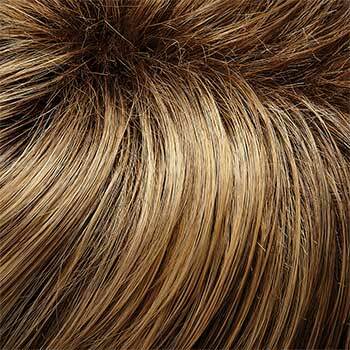 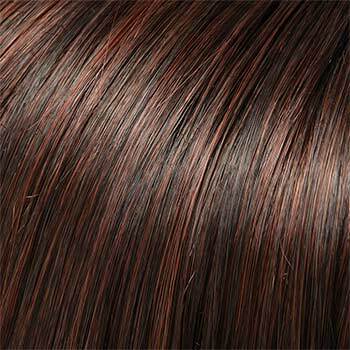 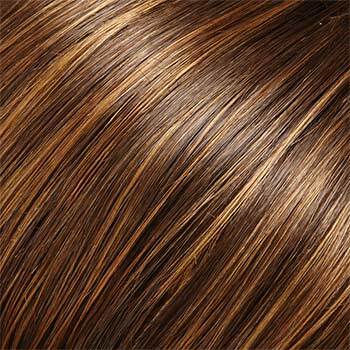 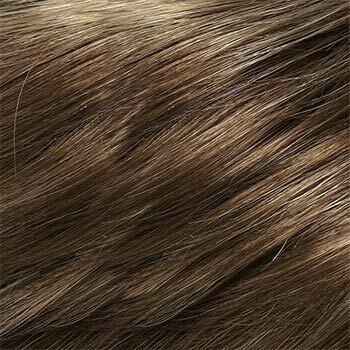 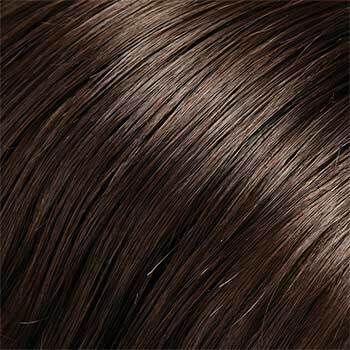 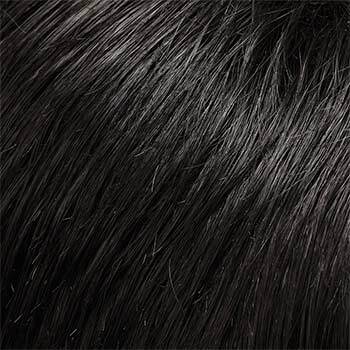 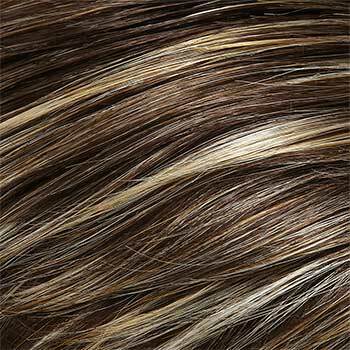 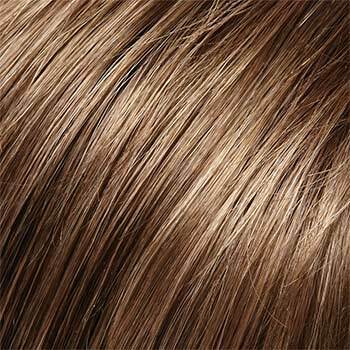 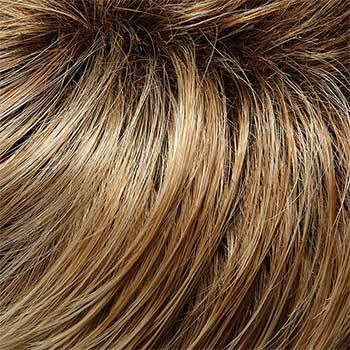 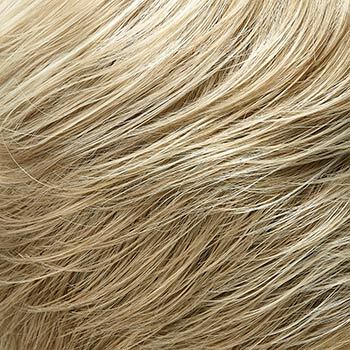 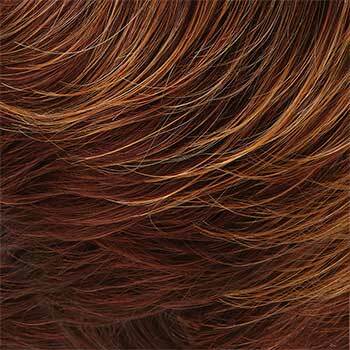 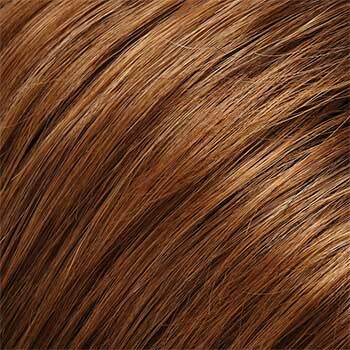 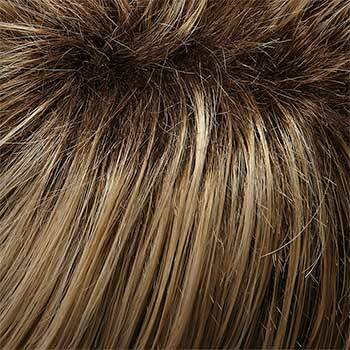 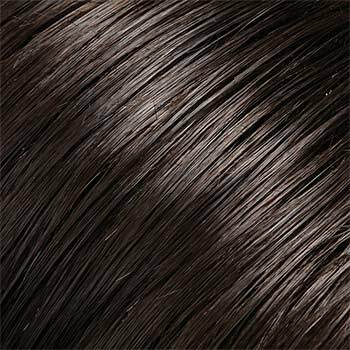 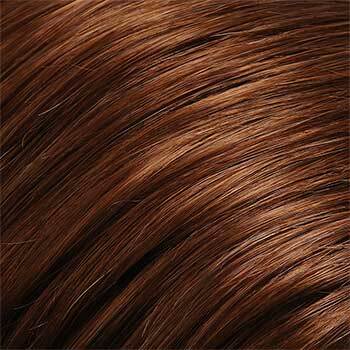 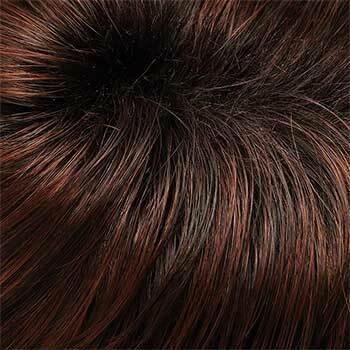 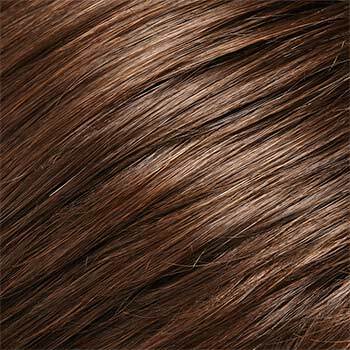 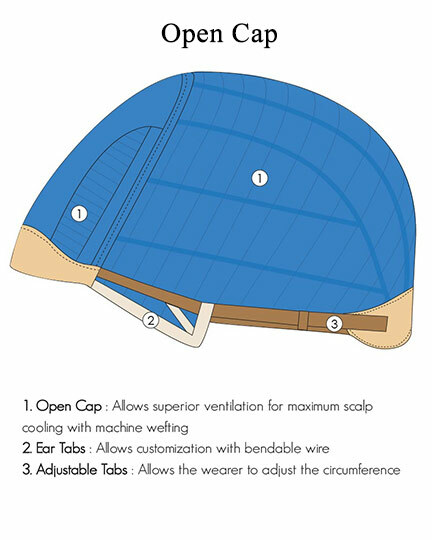 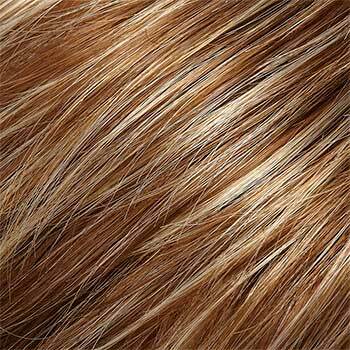 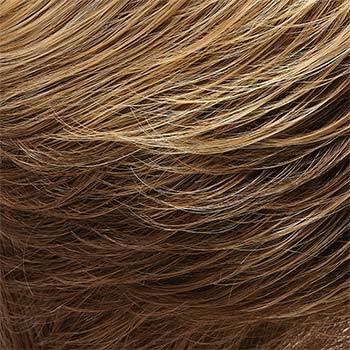 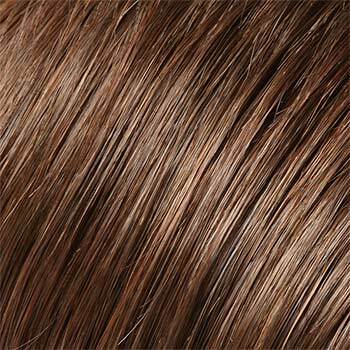 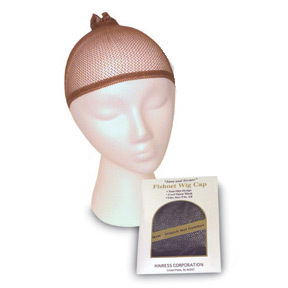 The signature light weight fibers of the Angelique wig cap result in a cool, lightweight and secure fitting. 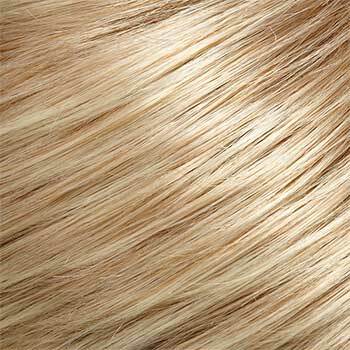 The Angelique wig weighs 96.3 grams. 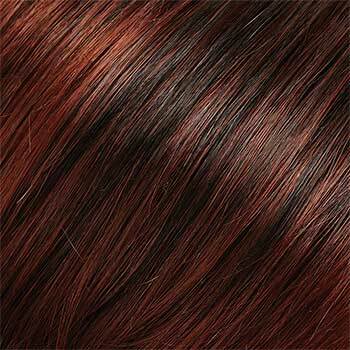 There are 39 colors available for Angelique. 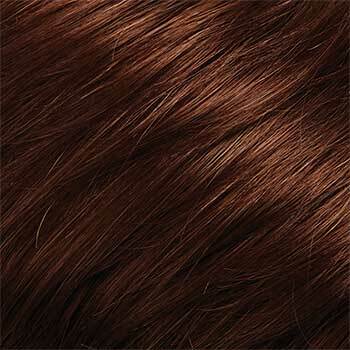 To Buy Angelique, 5870, Click On A Small Swatch Below. 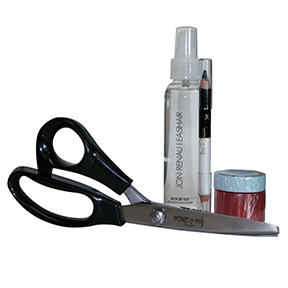 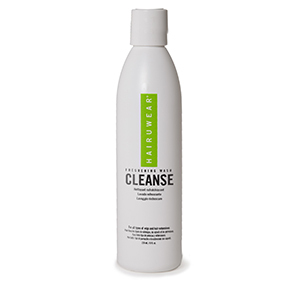 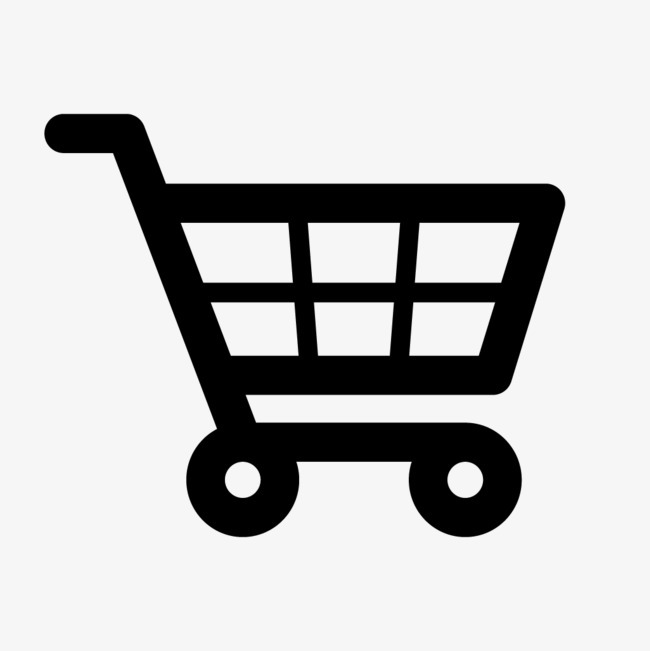 If you would like to discover other products that share some of Angelique, 5870's qualities try the links below. 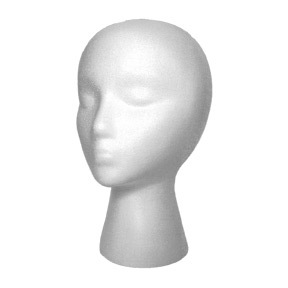 Never know when ordering on line. 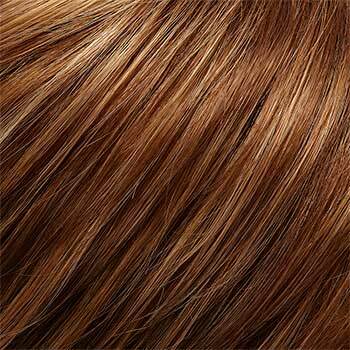 The Caramel Syrup color is perfect for the look I wanted. 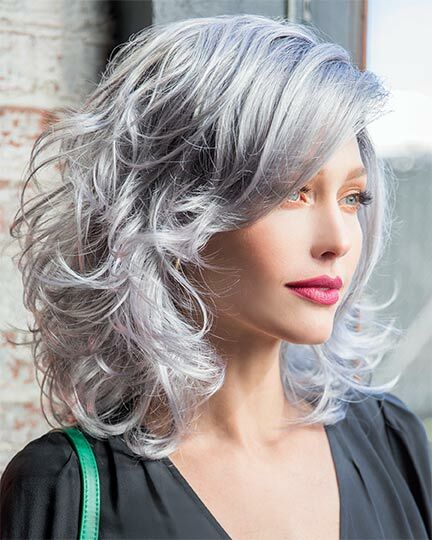 The style is also what I was looking for. 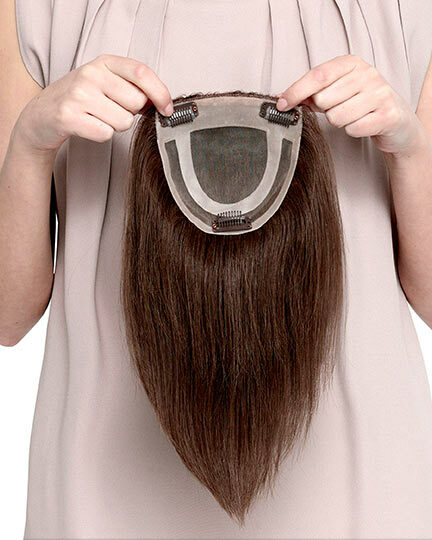 It frames my face nice, and the length is perfect for me, and being able to have the bangs is what I was looking for. 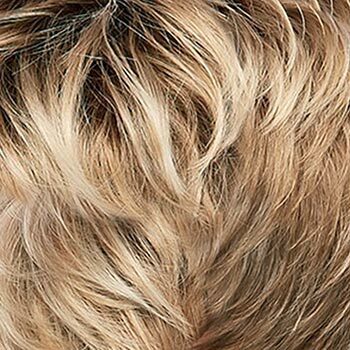 Also the quality seems very good. 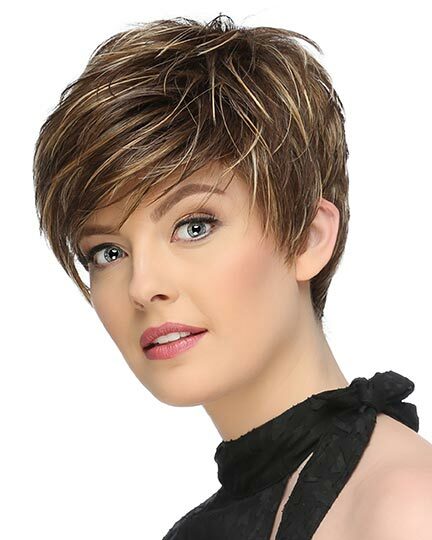 I did not like the style Angelique. 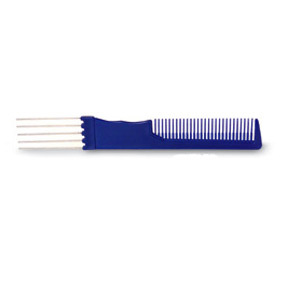 Was too straight. 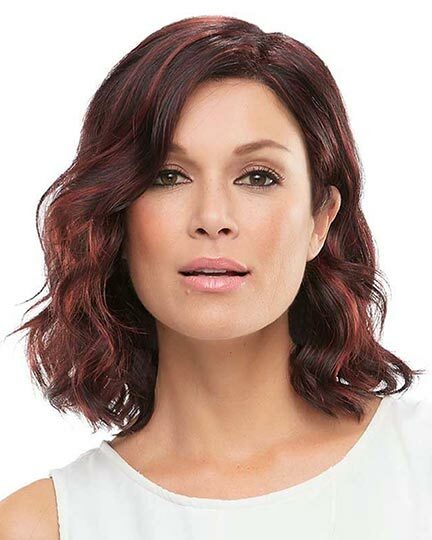 Like styles with more waves or slight curls. 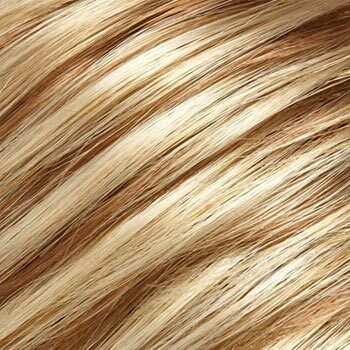 Angelique is a really cute style, youthful and fun, however, the color I ordered is not for me, My fault, just didn't expect the color to be so gold, pictures on web are quite difficult to judge and descriptions are iffy. 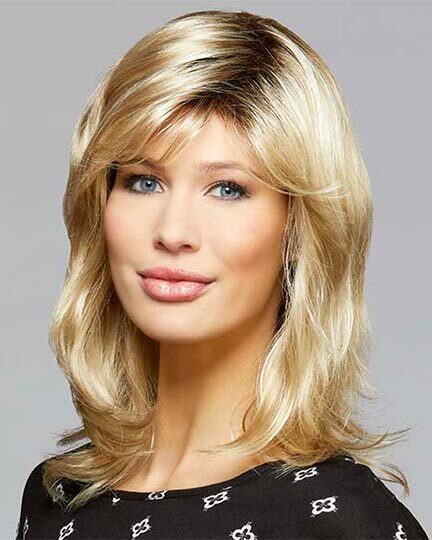 E-wigs is a super place to deal with.